Every month, 300,000 consumers in the Clifton, NJ area open Valpak’s famous Blue Envelope, hoping to find a coupon for your business. The question is, will they? Whether your industry is automotive repair, dining, accounting or home improvement, your business can benefit from Valpak’s full-service marketing solutions. 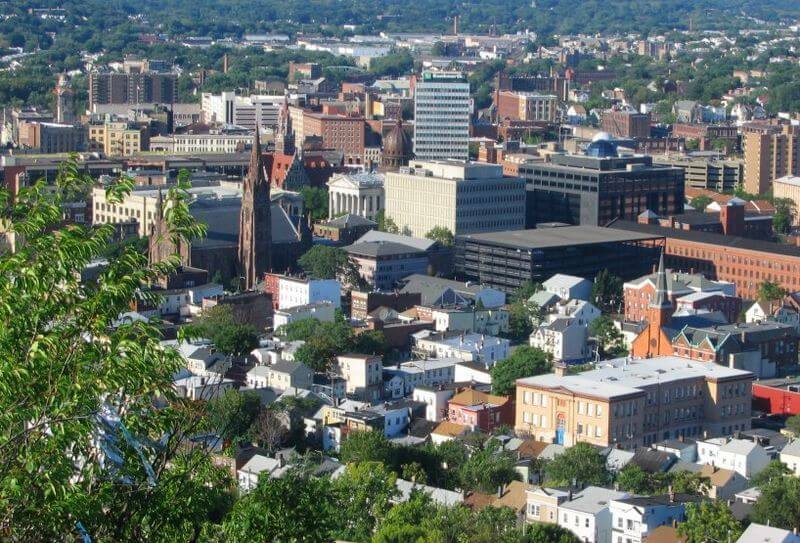 While there are a lot of advertising agencies in New Jersey to choose from, Valpak has been the trusted source and leader for Clifton direct mail advertising since 1975. Today, Valpak does so much more, enabling local businesses to cost-effectively reach customers across direct mail and digital marketing platforms with incredibly precise marketing ROI tracking that proves the success of advertising efforts. A quick Google search of “best advertising agencies in Clifton, NJ” or “North Jersey advertising” will net an overwhelming, somewhat confusing, list of results. Oftentimes, agencies pay for inclusion in these lists and good luck finding one that isn’t selling you their message. What you really need is a marketing partner that works with you to spread your message of value to a targeted audience who will act on it. There are quite a few agencies in the Clifton, NJ area that believe in combining traditional advertising methods with digital marketing. Most of these focus on a specific advertising niche. For example, Weinrich Advertising and Expect Advertising offer branding services that cater heavily to the tech and medical industries. GWP specializes in video production, while Morris Weber dominates the trade show space. Where does that leave your family diner or electrical contracting business? In need of another option. 2. Compared to the average local consumer. Claritas data with current year projections, January 2019. With so many newspapers in the North Jersey area, you may have opted for this advertising method in the past. 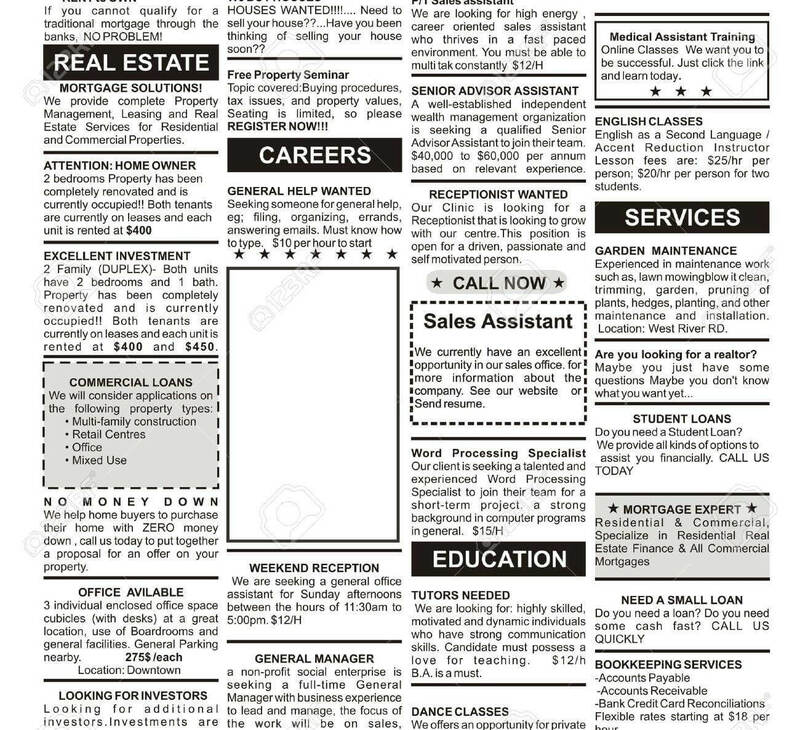 Placing ads in newspapers today doesn’t have the same impact it did 20 years ago. It doesn’t enable you to specifically target your audience like advertising with Valpak does. Newspaper advertising is also pricey. Depending on the size of the newspaper’s market and circulation, a 1/8 page, black and white ad in a Sunday paper can run up to tens of thousands of dollars. A color ad the same size? You’re looking at spending 50% more. Not all papers charge that much. Smaller papers with bi-monthly or monthly circulation will charge in the low thousands. But what’s the guarantee consumers will see your ad? More so, what are the chances they’re even interested in what you offer? Valpak uses hyper-targeting to get your ad seen by the local consumers most likely to buy from your business. And, you’re not sharing real estate with anyone. Valpak’s in-house design department will use lean design and best-practice offers in a beautiful color ad that will grab your audience’s attention and drive them to act. Your Clifton, NJ marketing rep with Valpak is always available to answer any questions and provide help if you need it. Just select the Clifton direct mail format that works best and Valpak will do the rest. Direct mail coupons: Valpak’s most popular and affordable solution since 1968. This product is what makes Valpak stand out as one of the best full-service New Jersey advertising agencies around. Direct mail flyers: A larger-print format than Valpak’s signature coupon, direct mail flyers are preferred by businesses that need more real estate. Direct mail cardstock: Placing your ad on cardstock is a cost-effective way to reward loyal customers and encourage repeat sales. When necessary, the cards can include redemption tracking to verify one-time use. Solo direct mail: Solo mail enables complete customization. From the mailing list to the direct mail format to the mail date – solo mail makes it easy to dial up your 1-to-1 marketing. When it comes to full-service advertising agencies in New Jersey, Valpak really does do it all. Whether you’re looking for display advertising, internet marketing or Valpak’s signature direct mail service, you can rest assured that all your needs will be met and your expectations exceeded. You’ve known for years that Valpak is the nationally recognized leader in direct mail advertising. But we have an expert grasp of digital advertising as well. 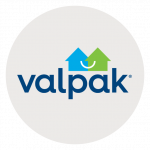 While other advertising agencies in New Jersey claim to be “full-service,” only Valpak truly backs up the claim. Our Clifton, NJ advertising team is Google Ads certified. This means Google recognizes Valpak’s ability to help businesses get noticed through online advertising campaigns. Working with a Google Premier Partner has many advantages. The biggest benefit is having direct contact with a team of Google representatives dedicated to working with Valpak. You will always experience the highest-quality customer service – and results. Web design: There are close to 2 billion websites online right now. If you’re not one of them, Valpak can create a site that scales beautifully across all devices. If your site needs an update, Valpak’s web development team can optimize your content and design and work with you to ensure all changes are made as needed. Need a logo upgrade? The Valpak design team can handle that too! Business listing: You’ll get in front of more consumers when you have an online profile on valpak.com and the Valpak mobile app. Your business will also be listed on our network of partner websites, search engines, directories and mobile apps. This will help bring in more leads and sales. Search engine optimization: You want to show up as close to the top of Google’s search results as possible. Valpak will help you get there. Valpak’s SEO services include technical SEO analysis, keyword research and content optimization to increase traffic to your site. Social media marketing: Social media is proving itself as a valuable marketing tool. Valpak will help create a company profile, post engaging content your audience will be interested in and build your follower base on Twitter and Facebook. Social platforms’ consumer insights pages will help you understand your customers’ greatest needs and how you can fulfill them. Search engine marketing: Incorporating an SEM campaign into your digital marketing strategy will also help move your business to the top of SERPs (search engine results pages). Valpak will set up each campaign, including keyword bidding, optimization and ongoing management. One of the aspects of marketing that sets Valpak apart from other New Jersey advertising agencies is our display advertising. Using Valpak’s mastery of hyper-targeting, your digital displays will be seen by the customers most likely to buy from your company. Display advertising increases brand awareness – and your bottom line. JOHN CESA, OWNER, GUYS PIZZA CO. Contact your Valpak of New Jersey advertising agency today for a free marketing consultation. They’ll walk you through how you can reach as many as 300,000 qualified households in Passaic, Patterson, Wayne, Toms River, Morristown, Montclair and Bergen and Morris counties, as well as households in Monsey, Nanuet, New City, Nyack and Suffern, NY. Mary Brabazon, Belmar Tourism administrator, has used Valpak for the past 6 years. She initially chose Valpak as a cost-effective advertising tool but quickly realized how much value she was actually getting. Since using Valpak services, Mary has enjoyed an incredible return on her investment. She capitalizes on Valpak’s extraordinary reach to promote the special events Belmar holds throughout the year. Mary agrees that if you have a small budget, Valpak is a good spend and offers some of the best value around. Your Clifton, NJ area business can see the same results.